Folk rocker Bob Dylan has no plans of traveling to Sweden for accepting his historic Nobel Prize win. On 13th October, he became the first songwriter to be given the literature prize when he was praised by the Nobel panel experts for creating and introducing new poetic expressions in the in the great tradition of American music. It is a tradition for all winners of the Nobel Prize to be invited to a ceremony in Stockholm, Sweden for accepting their prize in person. However, officials of the organization that chooses the honourees, the Swedish Academny, had revealed previously that they were finding it difficult to reach Dylan. Eventually, they managed to get ahold of him and asked him whether he would attend the ceremony, which is scheduled to be held on 10th December. At that time, the folk-rock icon had said that he would attend, if it was possible. However, the 75-year-old has now announced that he will be unable to go to the ceremony for receiving his award. A ‘personal letter’ has been sent by Dylan to officials at the Swedish Academy. He has stated that due to his commitments, he will be unable to attend the ceremony. Regardless, the terms of his win state that Dylan will have to give a Nobel lecture, which is a requirement, before June. Moreover, he is not the only winner of the Nobel Prize who has chosen not to attend the ceremony. The prize-giving was previously also snubbed in 2005 and 2007 by Harold Pinter and Doris, respectively. 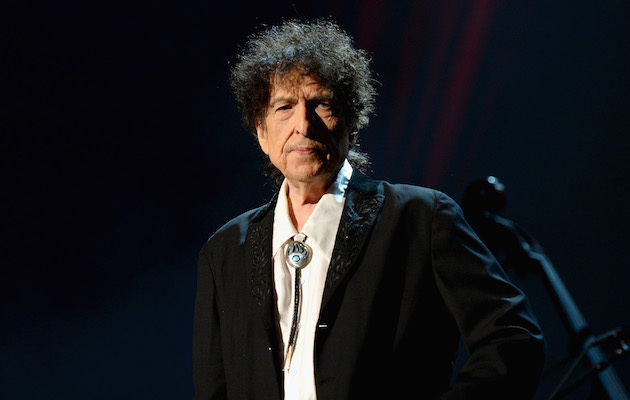 The Swedish Academy said that the prize is still theirs, just like it is Bob Dylan’s. It also said that they were looking forward to Dylan’s lecture, which is the only prerequisite. He has to give the lecture within six months from the date of the ceremony. Initially, Dylan hadn’t had much to say about his achievement, but had later opened up in an interview. He said that it was definitely something and was difficult to believe as people are almost afraid to dream of something on this scale and he had actually achieved it.